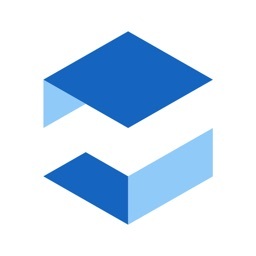 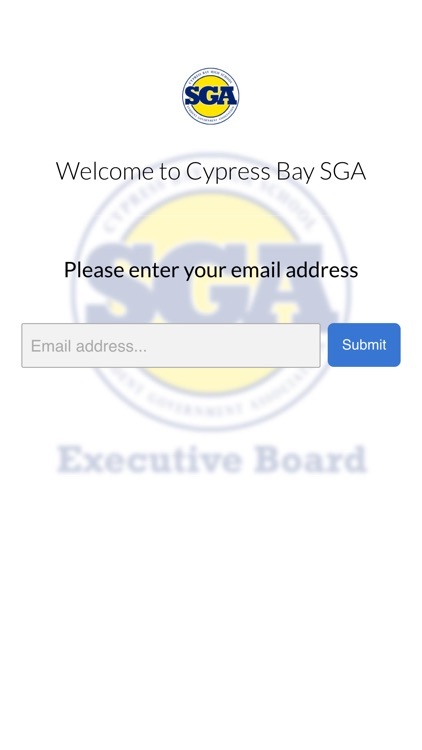 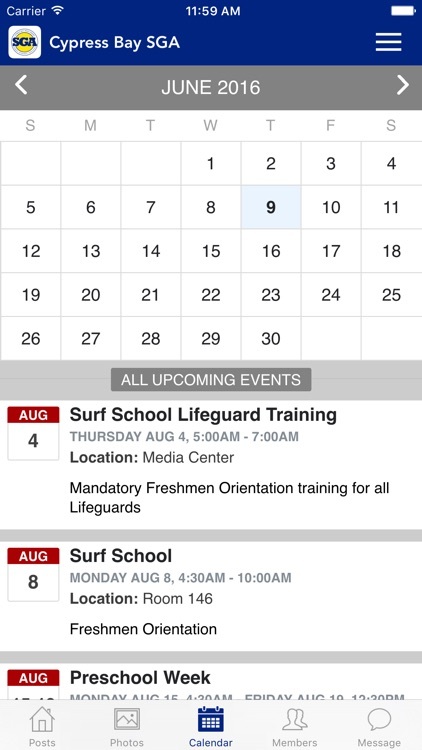 The Cypress Bay High School SGA app was created to help build a closer-knit community among SGA Executive Board members: you can join conversations, share photos, learn about events, and find contact info for all members. 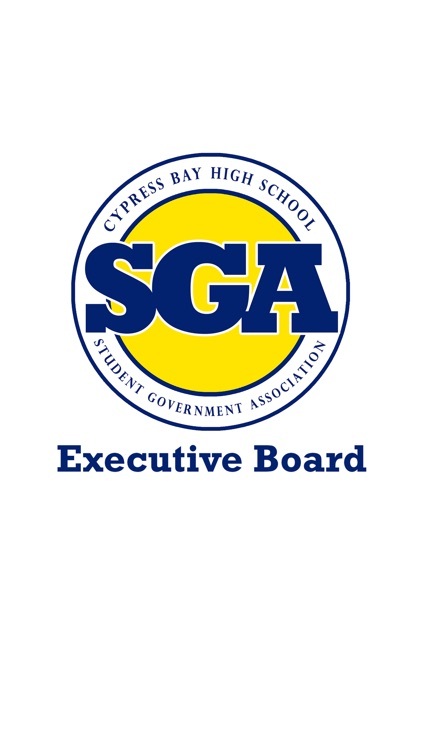 Cypress Bay HS Student Government Association is an organized group of students that's main purpose is to represent the opinions and desires of the student body. 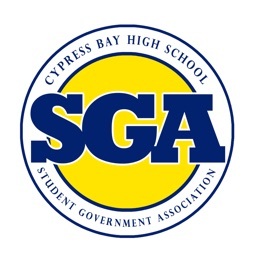 The SGA promotes school pride and spirit, academic achievement, citizenship, and leadership development. 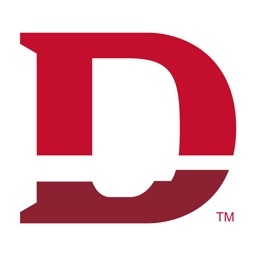 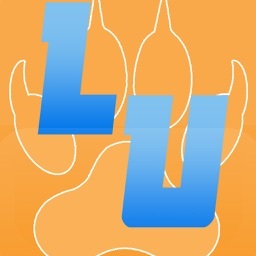 It acts as a liaison between the student body and the school's administration. 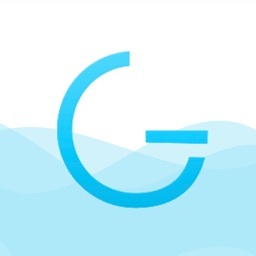 The SGA promotes involvement by the largest number of students possible in a wide range of positive, student activities in both the school and community.